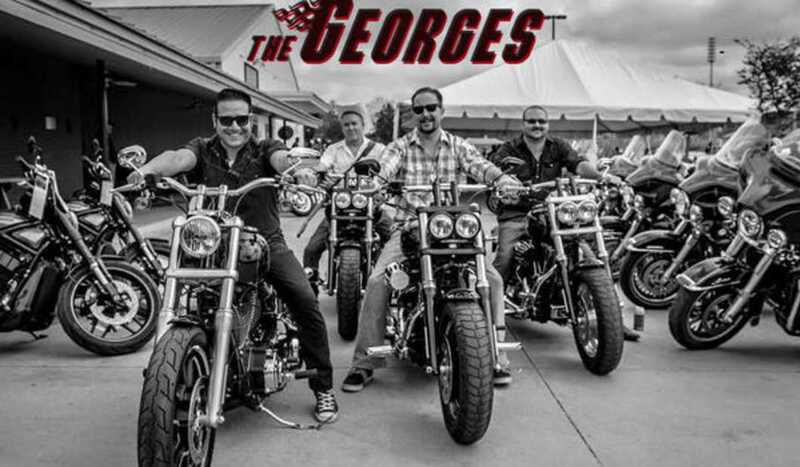 The Georges started in 2008, being the brainchild of frontman and lead singer Jason George. An avid follower of the rockabilly and roots country bands that rocked dance halls in Texas, Jason decided to start a band that melded those country influences with his own love of pop music and a heavy dash of The Beatles. 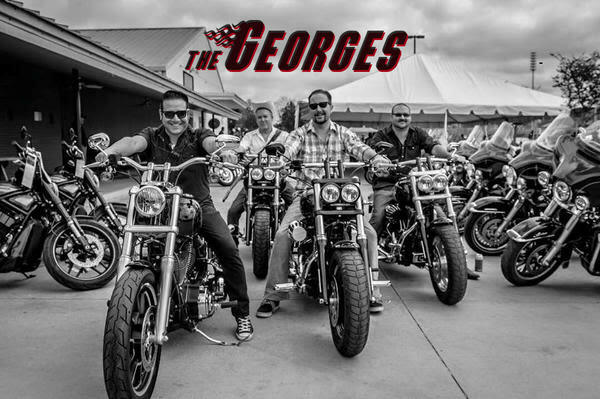 Having been in several bands with his cousins for years that ranged from straight power pop to 60's garage rock, The Georges were born in 2008 after the family band switched styles to perform music that people could dance to. After a rough first couple of years, The Phoenix Saloon in New Braunfels, TX started booking the band in rotation, and by 2010 their high energy mix of musical styles as well as their energetic performances led to a strong following in Central Texas. Things kicked into high gear when, in October of 2010, legendary dance hall Gruene Hall gave The Georges a residency that has lasted for five years of two to three Wednesdays a month. The Georges have released two albums, Meet The Georges in 2010 and follow up Cool Your Heels in 2012, both on their own label Vinyphone Records. Selections from both discs are heard regularly on Lil' Bit's show Hill Country Hayride on 92.1 KNBT. Some lineup changes occurred in 2013, but The Georges are stronger and tighter than ever with co-founder and former Two Tons of Steel lead guitarist Dennis Fallon, former Two Tons drummer Chris Dodds, and Memphis man Aaron Covington on upright and electric bass. Jason George still holds down the front on lead vocals and guitar while he is backed by these amazing musicians. They are hard at work on their new record. Come on out and catch 'em to see what the fuss is all about!